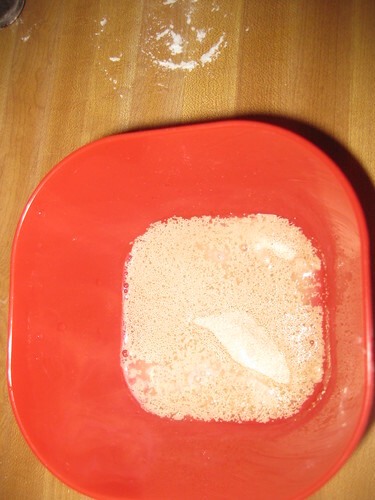 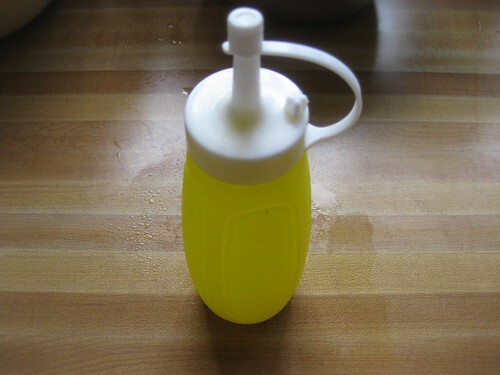 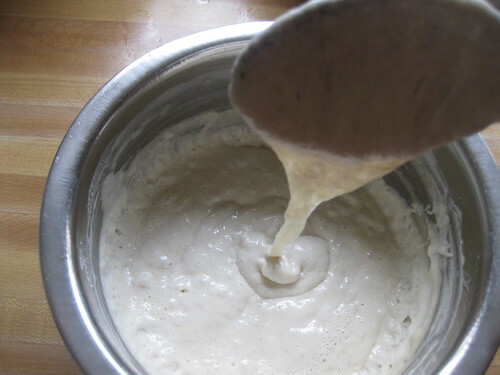 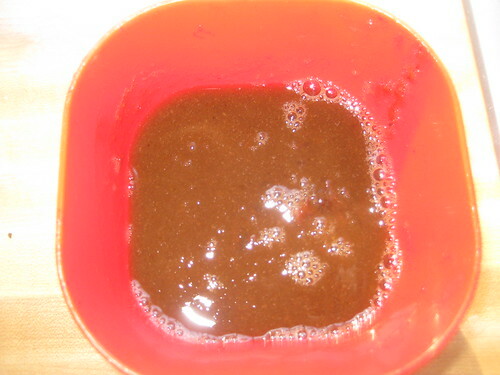 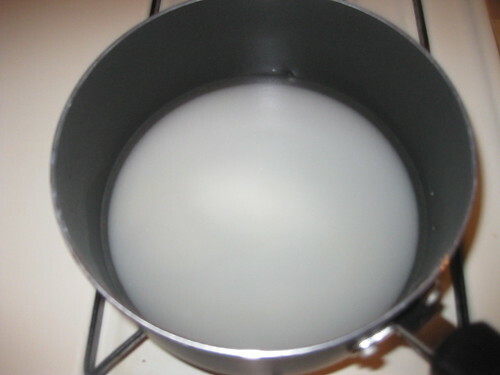 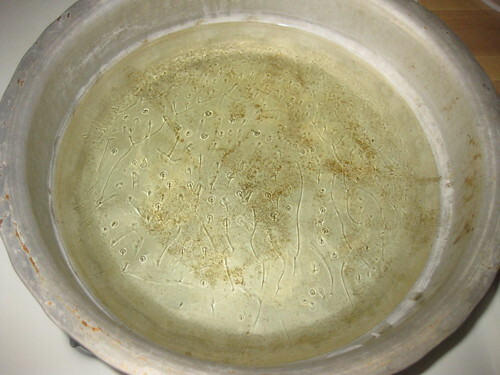 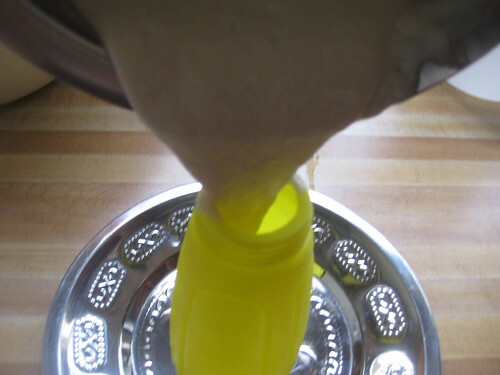 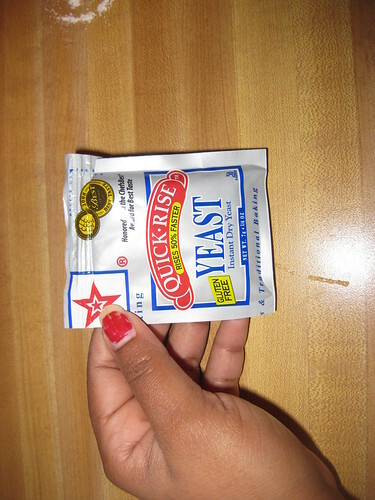 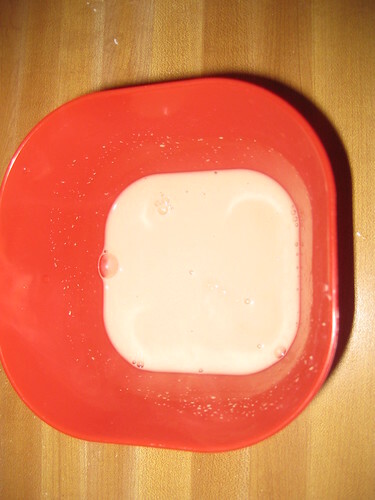 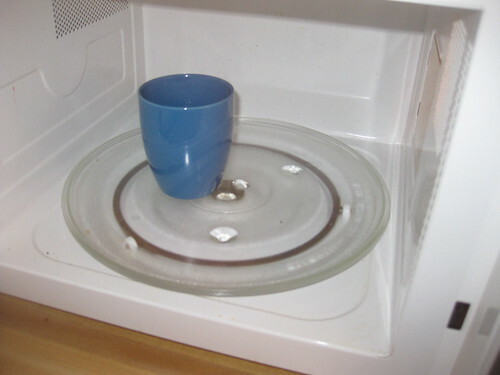 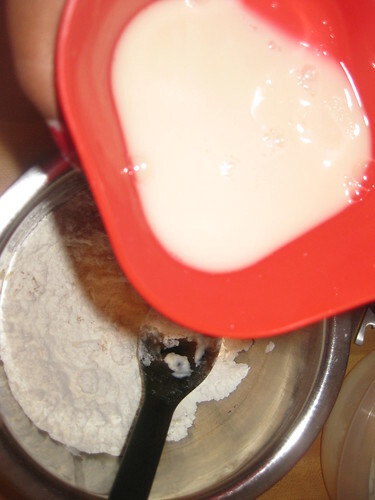 Dissolve the yeast in warm water and let it sit for about five minutes. 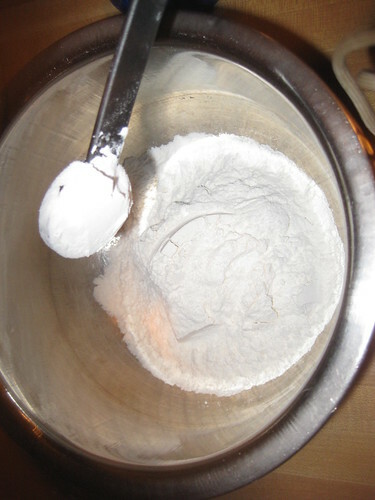 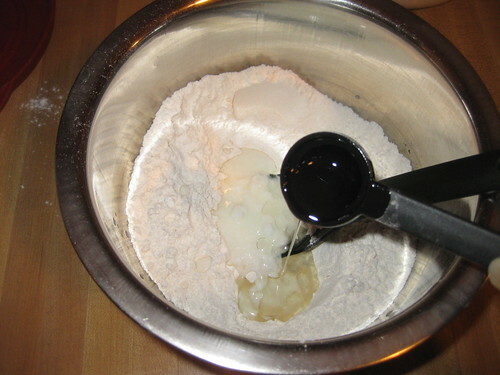 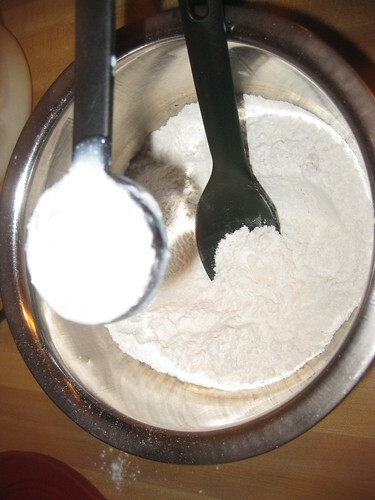 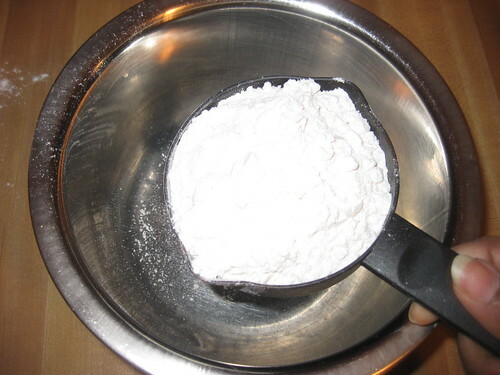 In a mixing bowl add all purpose flour,corn starch.mix thoroughly. 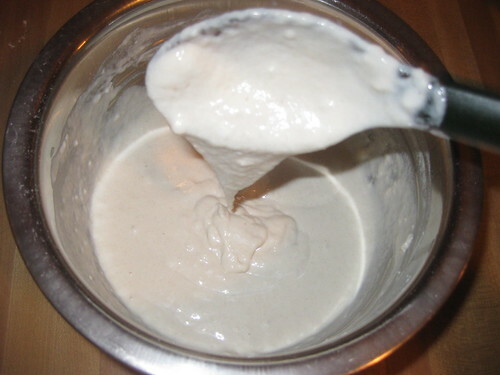 Add oil,yogurt and add the yeast solution and mix well,makeing sure that there are no lumps and the batter is smooth. 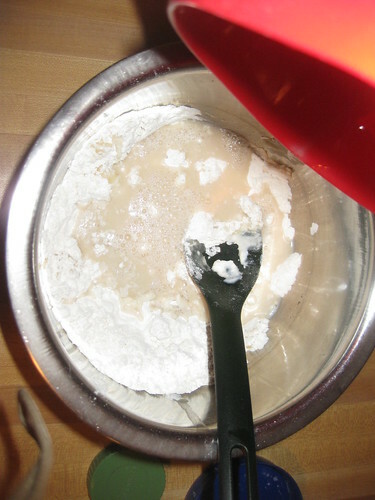 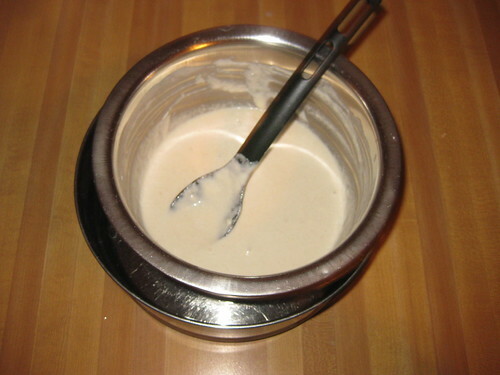 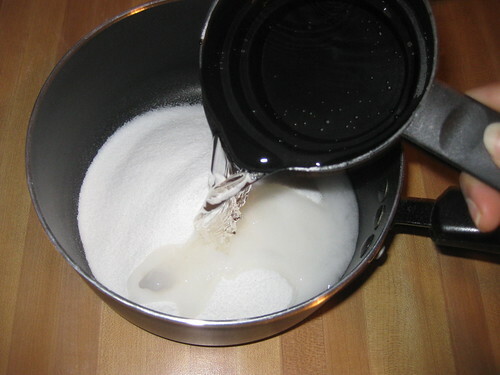 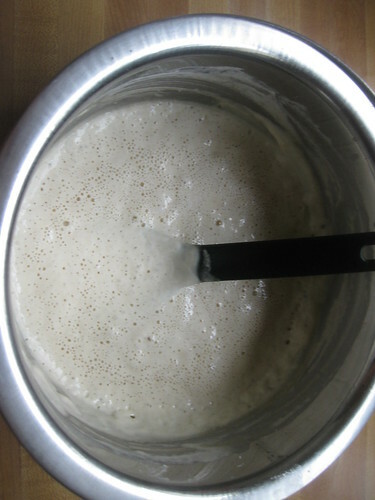 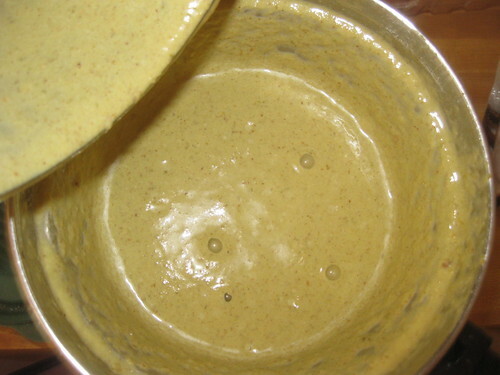 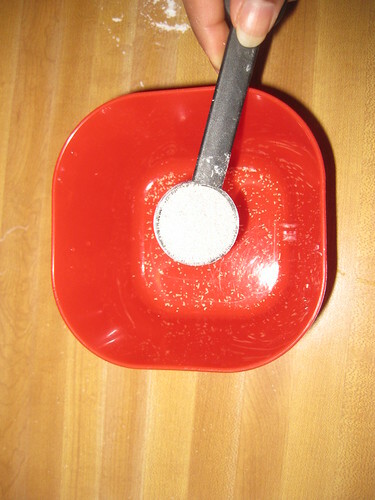 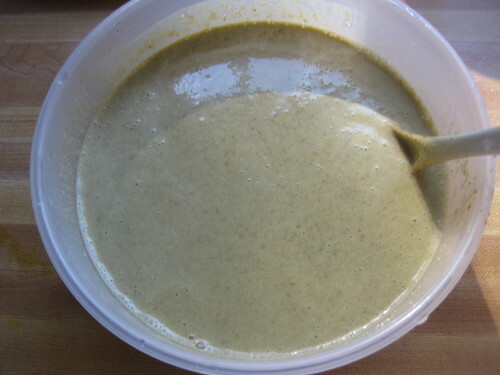 In a larger bowl or pot,add very warm water and place the mixing bowl with the batter inside the larger bowl (be sure that the water does not fall into the batter). 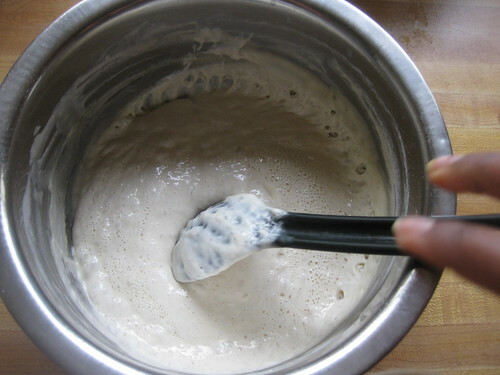 Cover the larger bowl and allow the batter to rest for 30 minutes. 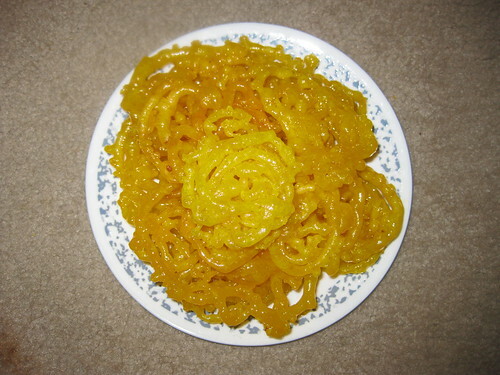 In a heavy bottom pan,add water,sugar and saffron and food color.Cook for 15 minutes on medium heat or until the sugar syrup is 1 sting consistency.Add lemon juice mix well. 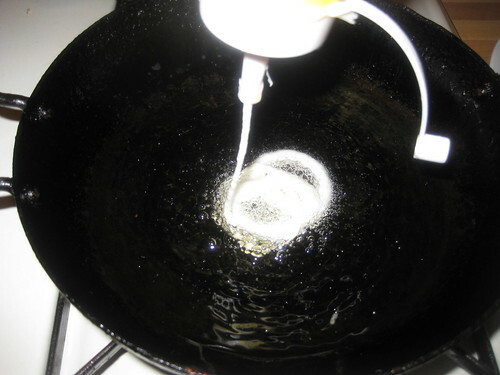 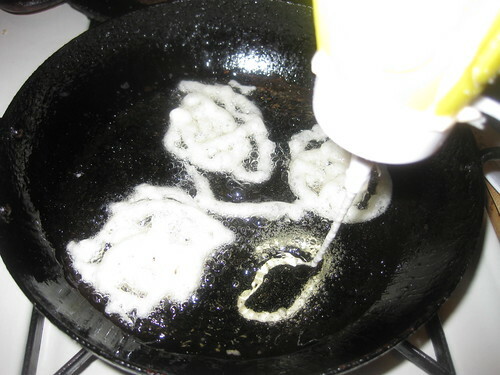 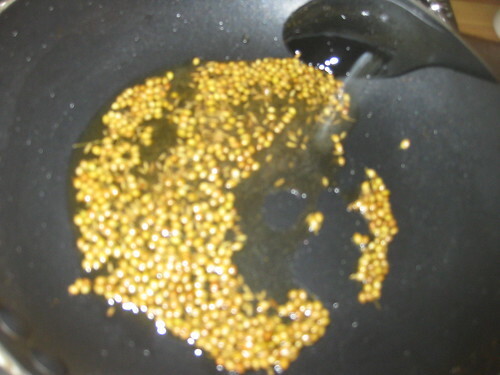 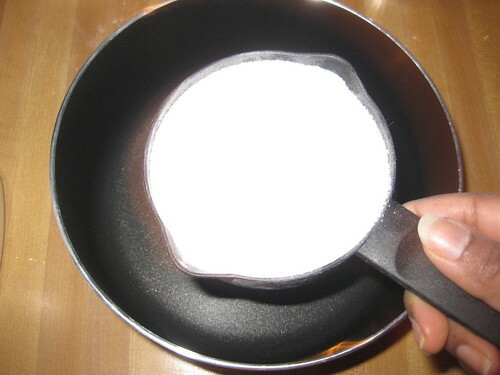 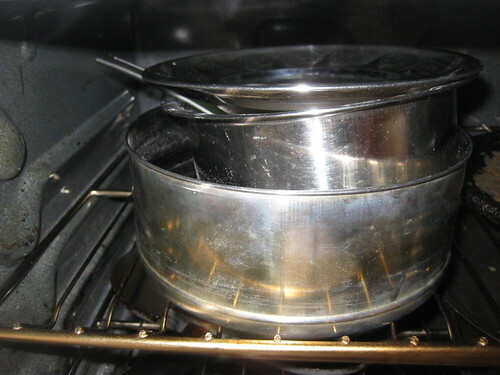 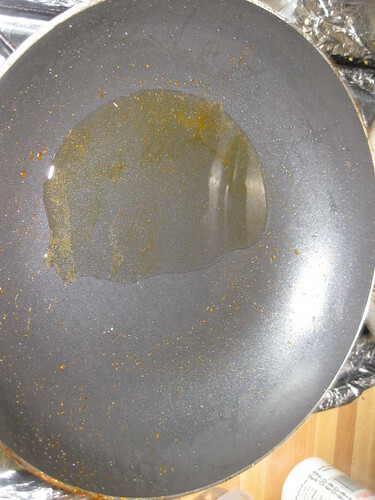 Heat the oil in a flat frying pan . 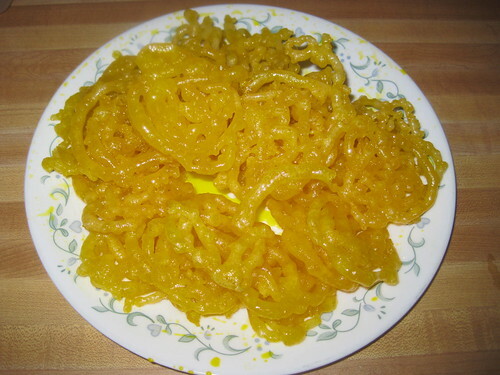 Squeeze out the batter into the hot oil in a pretzel shape or small circular motions.Jalebi should about 2 -3 inches in diameter. 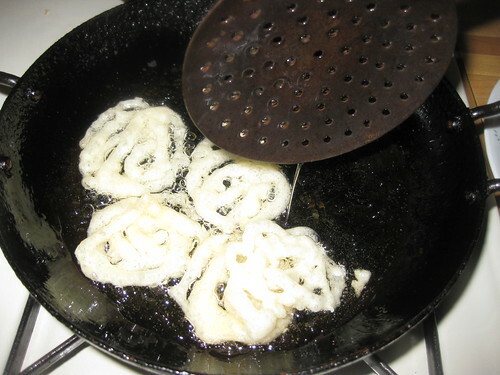 Fry until the bottom side looks golden and flip once to cook the other side. 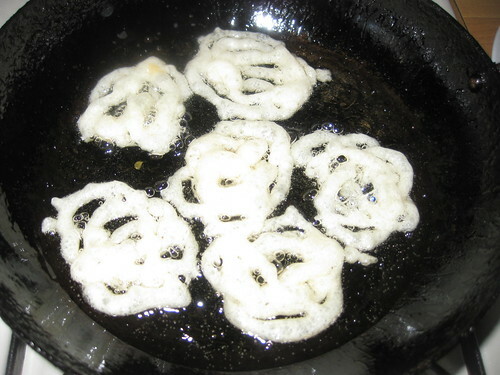 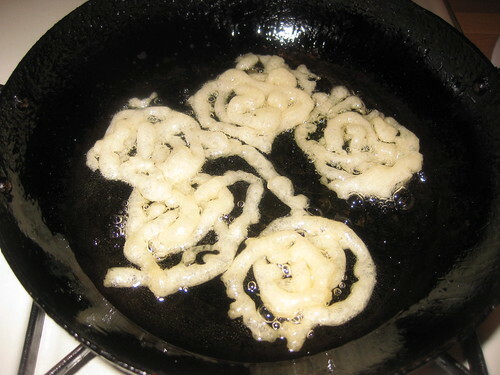 Take out the jalebis shake off excess oil and place directly into the warm sugar syrup. 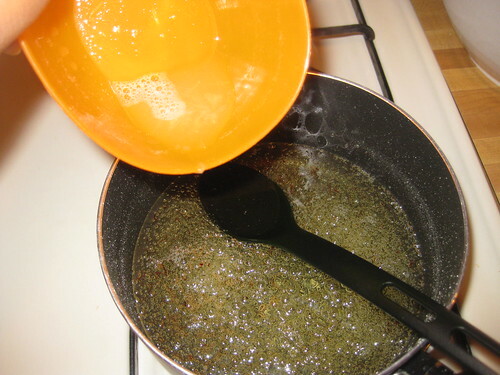 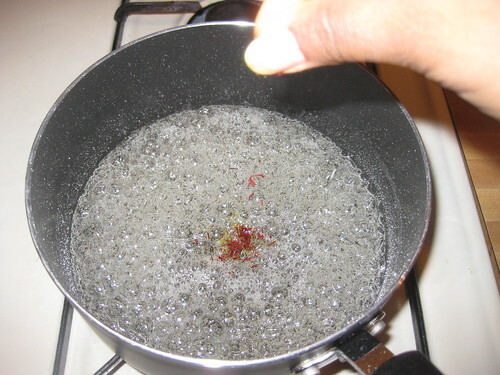 Let jalebes soak in the hot syrup for a few seconds and take out. 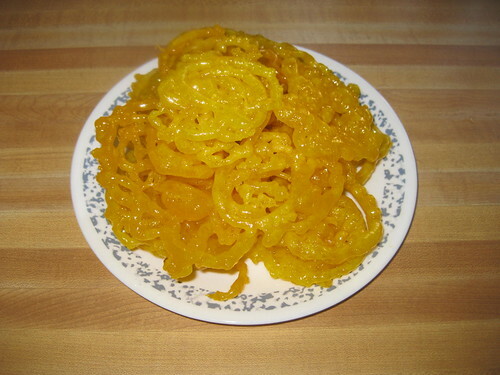 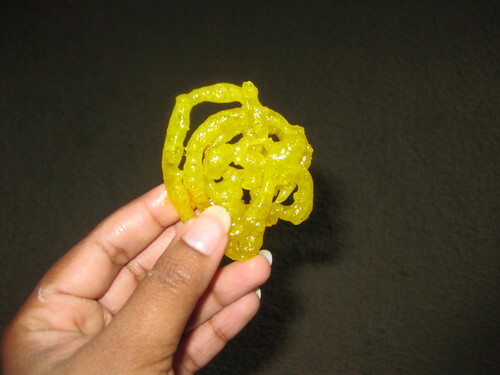 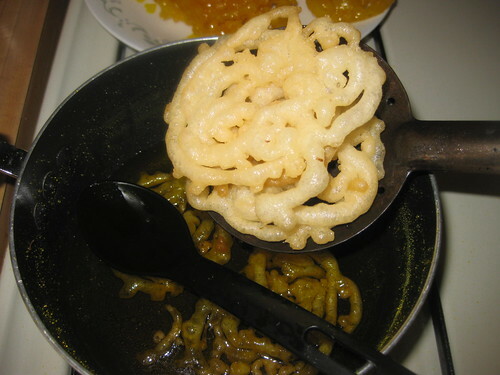 Enjoy the hot jalebis or allow them to cool and store in a container with a tight lid. 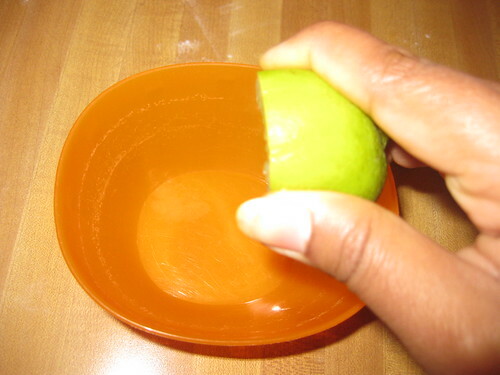 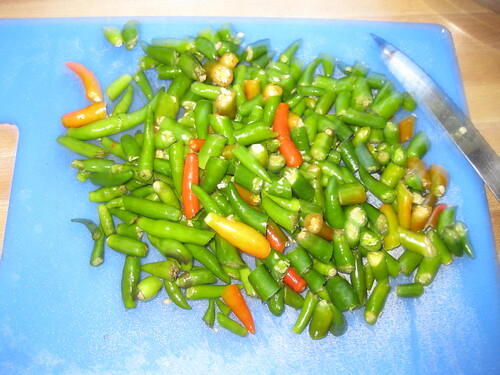 Wash the green chillies and cut into two pieces. 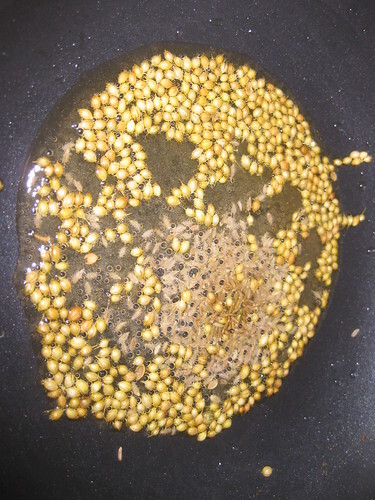 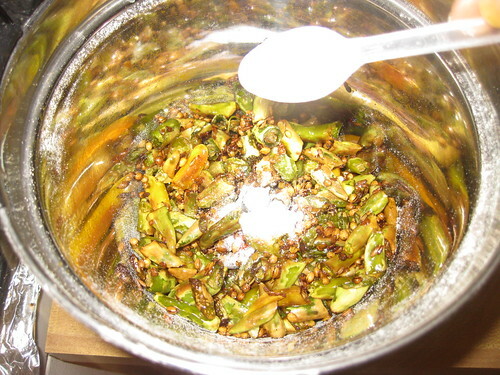 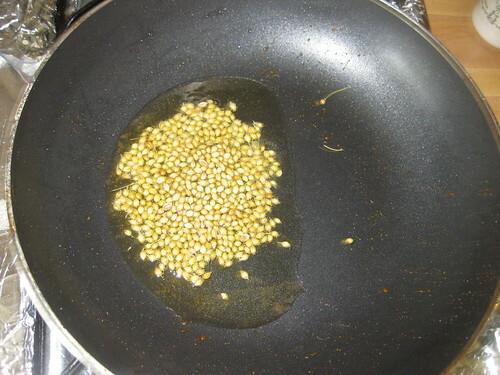 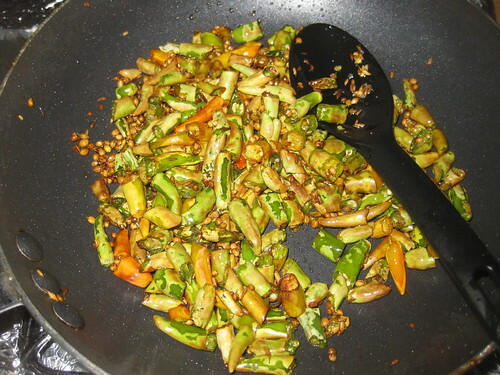 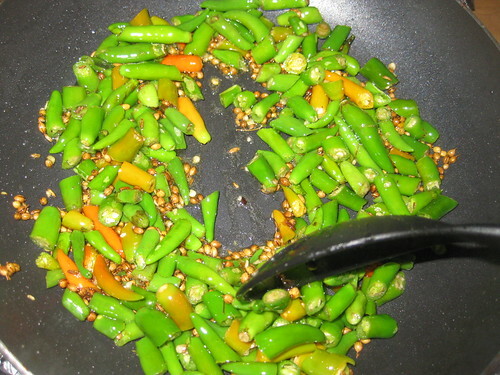 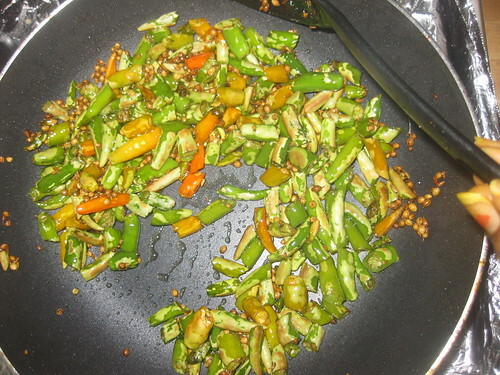 Add cumin seeds,coriander seeds fry for 2 minutes , add green chillies. 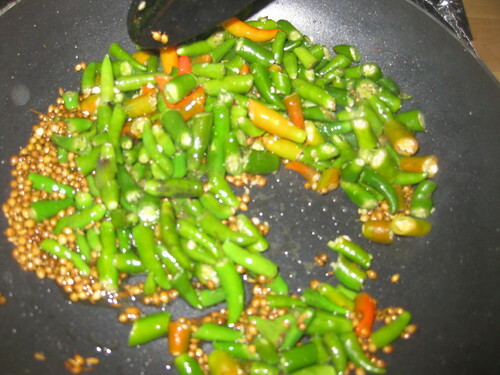 Roast the green chillies till they loose the green color. 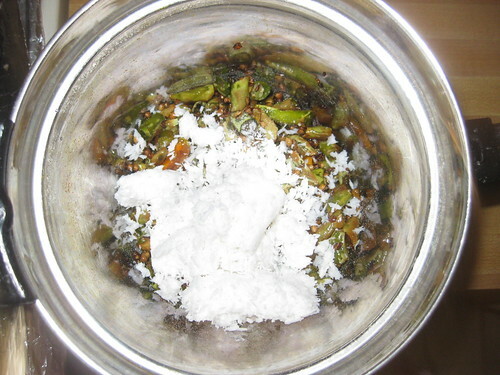 Place the chillies, grated coconut ,tamarind or pulp,salt in a blander. 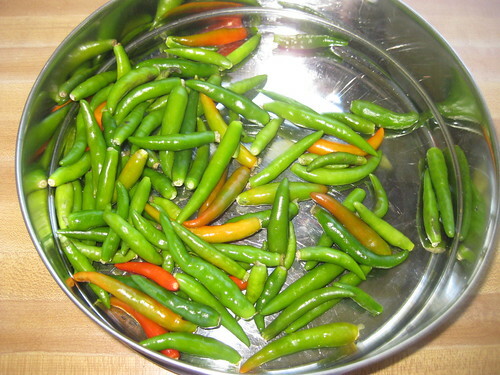 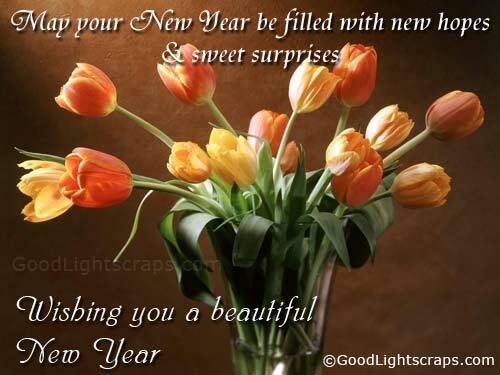 Blend all these into a past,with some water. 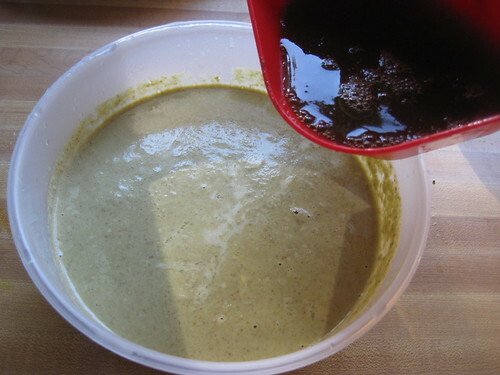 Now transfer into a bowl.Add tamarind pulp mix well. 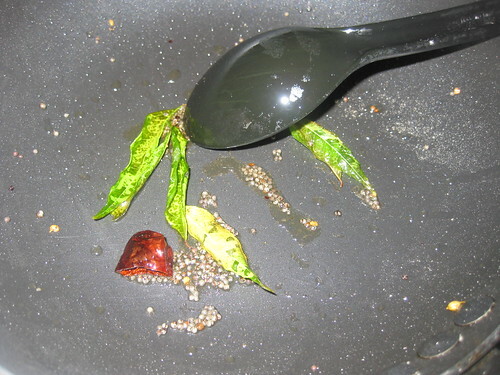 Heat oil for seasoning,add mustard,let them splutter,and add red chillie,hing,curry leaves.Fry for few seconds and add to the chutney. 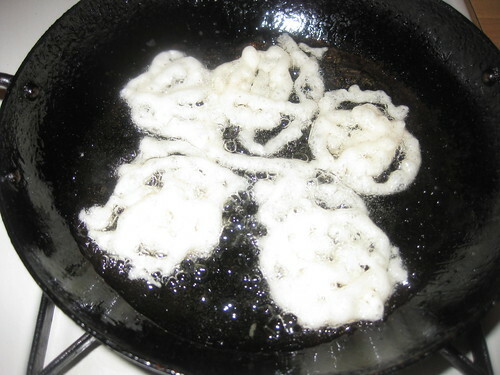 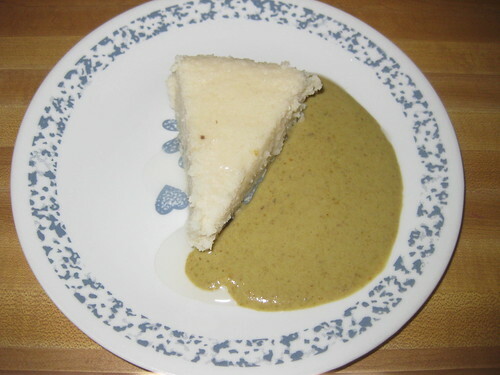 Serve this with Idly with ghee.